WEBPUBLICA (NEW YORK) – President of Kazakhstan Nursultan Nazarbayev resigned after almost thirty years serving the highest position in the country. Mr. has been in office since 1990. 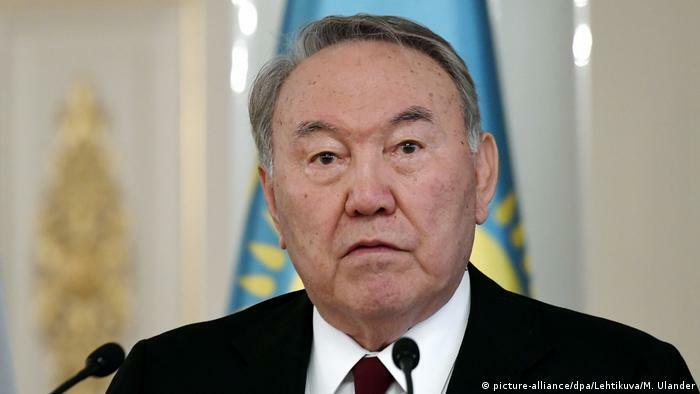 Although Western media reported frequently accusing him of repeated rights abuses, it is true that President Nazarbayev in recent years has made changes to hand over more power to the legislature, as Deutsche Welle (DW) reported quoting other news agencies. “I have taken the decision to refuse the mandate of the presidency,” he said in a televised address. A few weeks ago, Nazarbayev dismissed the country’s government as it struggles with low oil prices and domestic discontent. Sanctions against Russia, the country’s major trading partner, have also hurt the economy and fomented dissatisfaction with the government. The president said that Kassym-Jomart Tokayev, speaker of the upper house of parliament and a Nazarbayev loyalist, will take over as the country’s acting leader for the remainder of his term, as dictated by the Kazakh constitution. This term ends in March 2020. His repeated re-elections, often with over 90% of the vote, have met allegations of vote fraud. He has also been accused of instilling widespread corruption, silencing dissent, and human rights abuses. Beginning in 2010, he began introducing reforms to try and encourage Kazakhstan to become a multi-party state and in 2017 he proposed consitutional reforms that saw more power given to the country’s legislature. Kazakhstan is a member of the Eurasian Economic Union (EAEU), a free trade bloc that also includes Russia and Belarus.